Located in Langhorne, Pa, K.E. 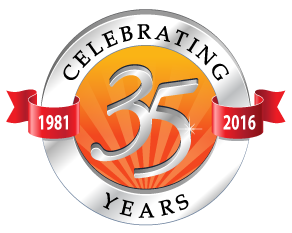 Seifert, Inc. has been proudly serving the Southeastern Pennsylvania and New Jersey areas for over 30 years. With our professional staff along with state of the art equipment, K.E. Seifert, Inc. has the expertise and knowledge needed to handle all jobs no matter how big or small. 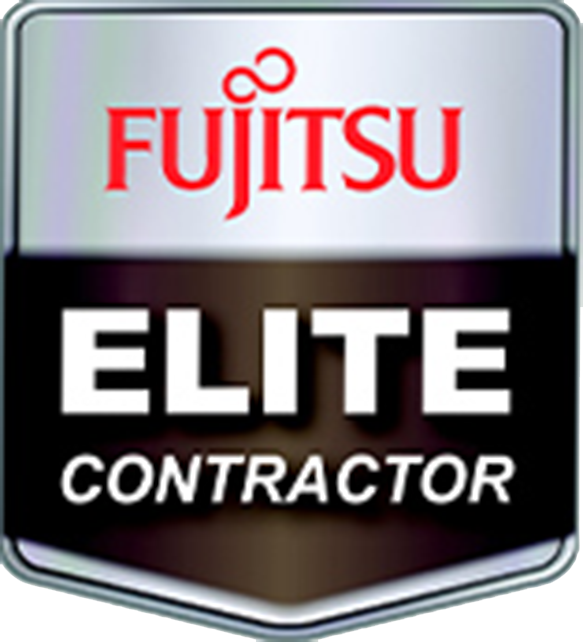 Whether it be Plumbing, Heating, Air Conditioning, Indoor Air Quality, or Utility Work, call on K.E. Seifert, Inc. for prompt, professional service. K.E. 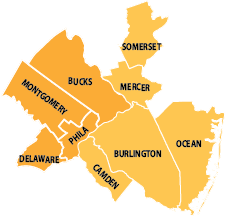 Seifert, Inc. offers monthly Money Saving Specials to our Southeastern Pennsylvania and New Jersey customers. 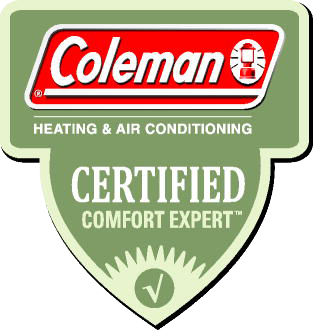 Check out the plumbing, heating, and air conditioning discounts we are offering this month. Very professional, neat & efficient! Very professional and knowledgeable. Same day service. Really thorough and completed all my plumbing jobs in a timely fashion and reasonably priced!! Would hire again!! Very happy with overall service. Said Justin was a “Rock Star” professional & efficient. Was able to pinpoint the problem quickly and resolve the issue. 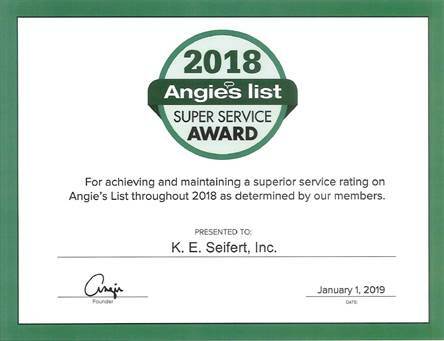 Will definitely recommend K. E. Seifert, Inc. to others. Tech arrived and promptly went to work and replaced the unit. Very neat and quick. 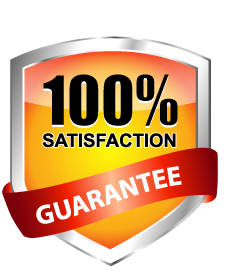 Jason Candy, right on time, very pleasant & congenial, very skilled & efficient - he worked quickly & did excellent job.